Inspired by our professional European cross country racers for racing on muddy terrain. 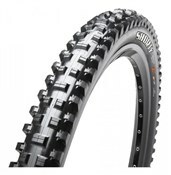 Small profile is lightweight and cuts through loose terrain, while the spiked tread pattern works to find traction through the mud. 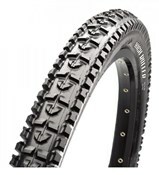 The widely spaced tread pattern resists packing by shedding mud and loose, damp soil. 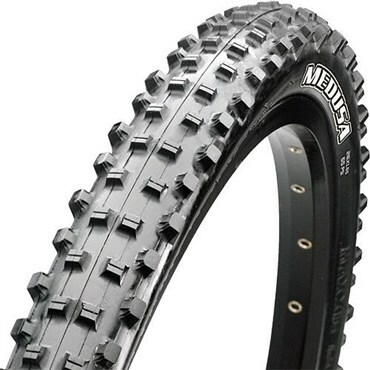 The Medusa performs well in mud and the low profile also makes it an excellent choice for lighter riders.